Having already ticked rock and electro off our list, we turn our attention to techno and begin planning another hop across the continent, this time taking in some mega names in the game and a city renowned for the genre. Let's get packing! We begin in the Dutch capital, Amsterdam, in the company of techno heavyweight Awakenings who are back home at the unforgettable Gashouder. The huge, circular venue is stunning in itself, but just wait till it becomes alight with the most insane indoor fireworks imaginable. Partying with us from 10 till 8am will be veteran Sven Vath, tINI and more, who will most certainly throw the trip into gear. If you'll be arriving in Amsterdam during the day, then we definitely recommend using the time to explore the city, famous for its charming canals, art museums, lush markets and of course, curious establishments. Or alternatively, you can wet the appetite at the many bars and cafes that line the infamous red light district before you head on over to the Gashouder to lose yourself at Awakenings. How to get to Amsterdam? : Amsterdam is easily accessible internationally, with planes flying to Schipol Airport from all over the globe. The centre of the city is just a short train or taxi journey away from the airport, and Amsterdam Centraal is serviced by many mainline trains. The venue itself is then a 15 minute bus ride from the city centre, or a 20 minute taxi trip direct from the airport depending on what time you arrive. Check out the FAQ's on the guide for more detail. From one techno legend to another, we descend on the techno capital, Berlin. 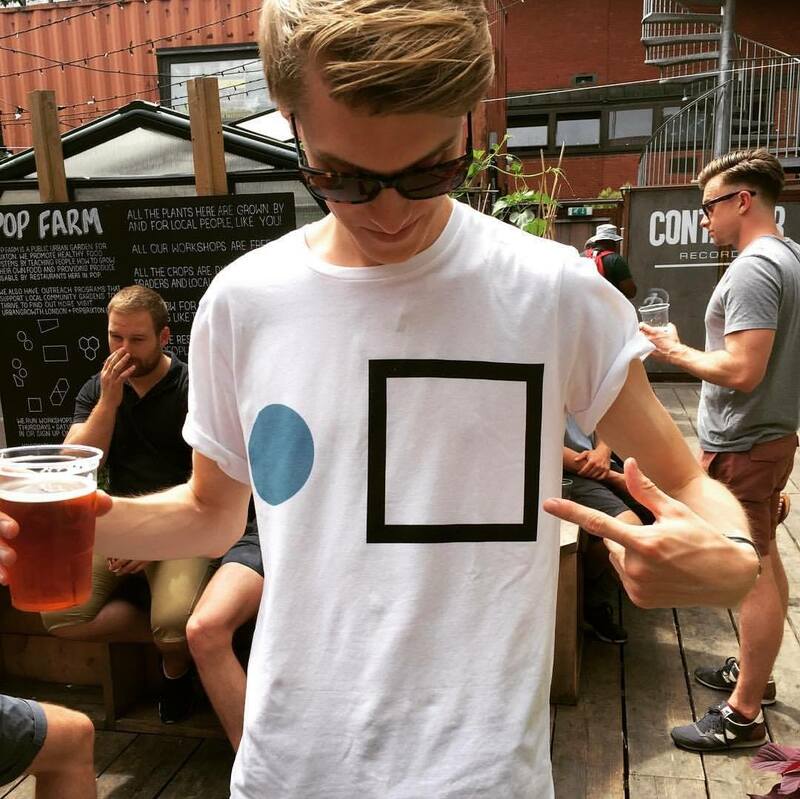 In what is widely regarded as the best clubbing city in Europe, techno most certainly rules the roost. 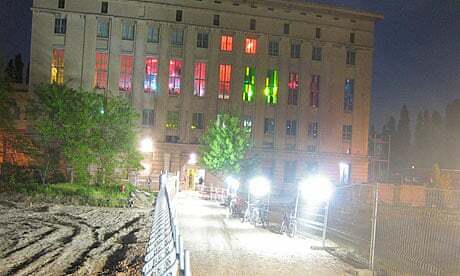 Possibly the cities most famous club, Berghain, nestled inside a converted power station has been described as both 'massive', 'mythical, and 'living up to its worldwide reputation' by The Guardian. The club really is at the front of the scene, experimenting and pushing new boundaries while also celebrating ground already conquered, boasting both Ben Klock and Marcel Dettman as resident DJs. Another name to add to that list is Watergate. The Kreuzberg club has become a popular destination for natives and visiting house and techno fans, who can enjoy the beats on a terrace overlooking both the river and the majestic Oberbaumbrücke, right in the heart of hipster heaven. Away from the pounding nightlife however, Berlin doesn't disappoint either. Steeped in history, the city is still recovering from the scars of World War II and is therefore brimming with poignant reminders, such as the Holocaust Memorial and the East Side Gallery (what remains of the Berlin Wall), which now features thought provoking artwork by a selection of artists. Moreover, a trip up the city's cathedral sets up spectacular panoramic views of the sprawling city below, and despite the many steps, we have the perfect tonic awaiting us on our descent: Currywurst! How to get from Amsterdam to Berlin? : Luckily, Dutch Railways (NS) operate a direct train from Amsterdam Centraal to Berlin Hbf, which departs every three hours and takes roughly six and a half hours to reach the German capital. Dazed and probably hungover, we set foot in Mannheim, mustering ourselves for tonight's antics at one of Europe's biggest parties. Fresh from new events in Argentina and New York, the Time Warp team are ready to hit its base in Mannheim harder than before, reaching from the depths of house and minimal up to dance and techno. Insane visuals, lighting and laser technology will pervade all six floors of the Maimarkthalle, creating Time Warp’s instantly recognisable vibe and laying an unbeatable backdrop for global stars and debutants alike. How to get to Mannheim from Berlin? : Once again, getting to Mannheim is easy: simply take an hourly DB train from Berlin Hbf direct to Mannheim Hbf. The journey should take around five hours. From Mannheim Hauptbanhof, trams to the Maimarkt Gelände leave every 30 minutes, or alternatively, an S-Bahn service to the Mannheim Rangierbanhof/SAP arena leaves you with a ten minute walk to the venue. Incidentally, you can ride for free on all local public transport with your Time Warp ticket. We finish our trip on the slopes, skiing over 140km of Swiss-Alp snow and dancing around six stages of the best electronic, rock and hip-hop around. With a setting unlike no other, we're able to ride the pistes by day and rave by night to the likes of Chris Liebing, Damian Lazarus and Luciano. Furthermore, club brand MDRNTY will be setting up for the ninth year running to showcase top DJs throughout the day in transparent tents on mountaintops for those party breaks between slopes. How to get to Crans-Montana from Mannheim? : This is the fiddliest journey of the lot, but in total shouldn't take much longer than the rest. It starts with a DB train from Mannheim Hbf to Spiez. These leave every four hours and take around the same amount of time to arrive. From Spiez, we can take either a SBB, CFF or FFS train to Visp, which only takes half an hour. It's then another similar train onto Sierre/Siders, this time only taking 15 minutes, where there will be taxi and bus connections to the festival. Fancy festival hopping this year? Get in touch at helpdesk@festicket.com and we'll help you design your perfect trip.